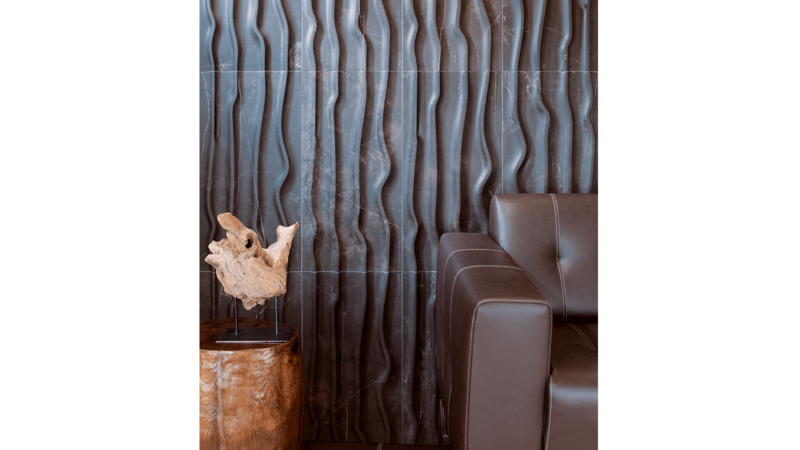 Architecture and interior design projects are banking on natural aesthetic materials more and more. The organic, sustainable and recycled compounds define the new collections and create textures inspired by nature. This is the case with the Tectonics natural stone by L’Antic Colonial, which has two different designs, as well as a prominent relief. One of them is wavy, whereas the other is composed of straight lines. Both designs can be found with the Sandstone Blue model, and the Habana Dark and Persian marble. The Newport collection by Venis simulates a sandstorm. 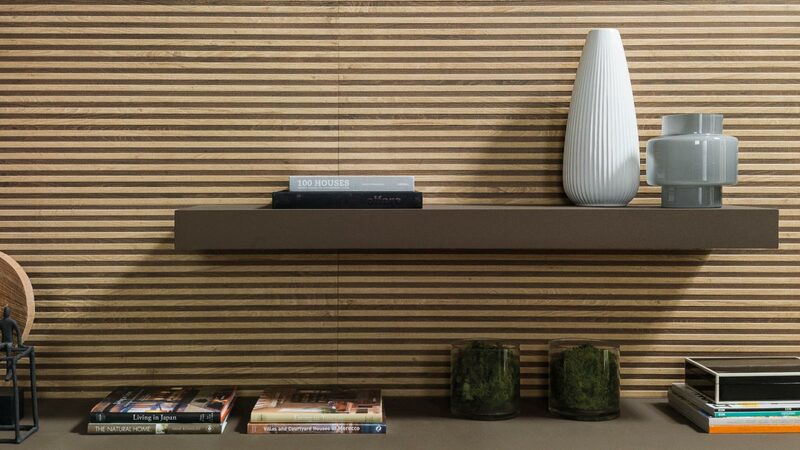 This wall tile showcases slight curvatures in its composition. Among its designs, the Nara decoration stands out, being a model featured by its wavy patterns. 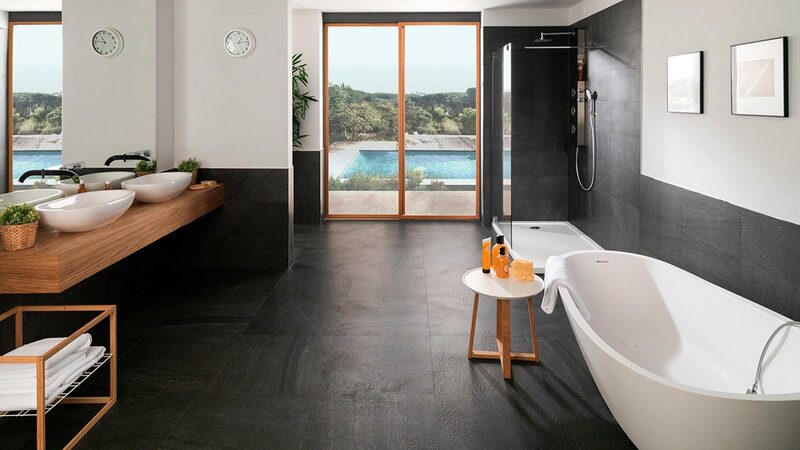 The roughness and strength of the Skyline slate mosaic, in its Skyline Wave Dark and Skyline Blind Dark models, imitates the relief of wet and black Amazonian stones. A combination that gives a tropical touch to the most intimate rooms. 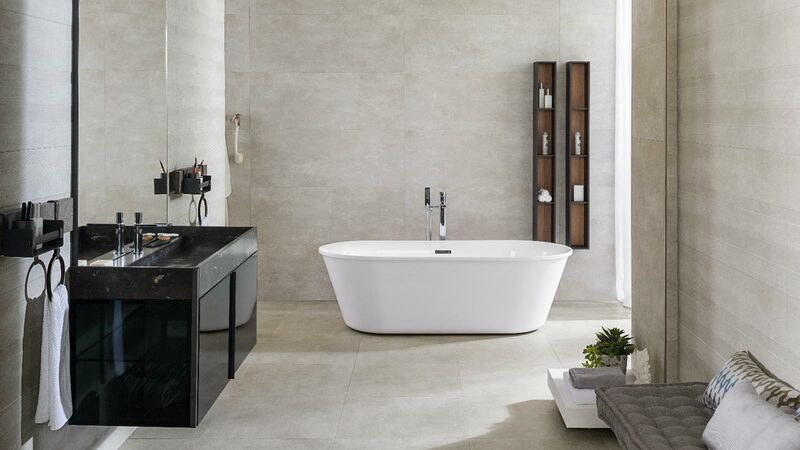 With a stony and agile aesthetic, Porcelanosa stands out because of its Cancun and Acapulco designs. 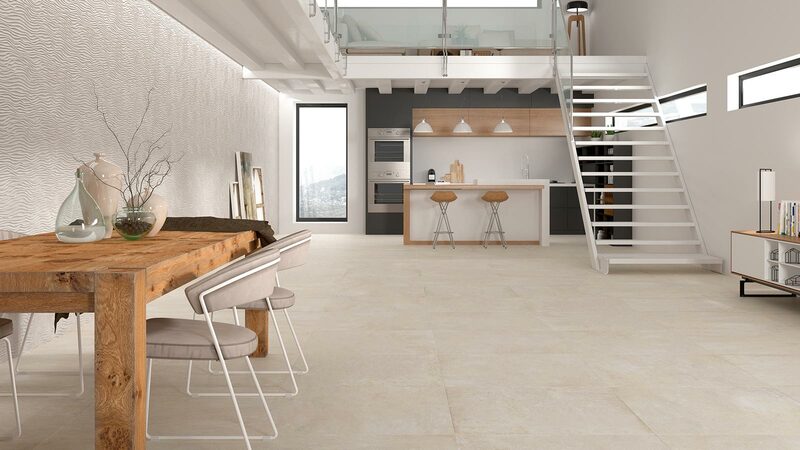 Decorations from the Mexico series are available in 45cmx120cm and 31.6cmx90cm with the Sand, Stone and Caliza finishes. 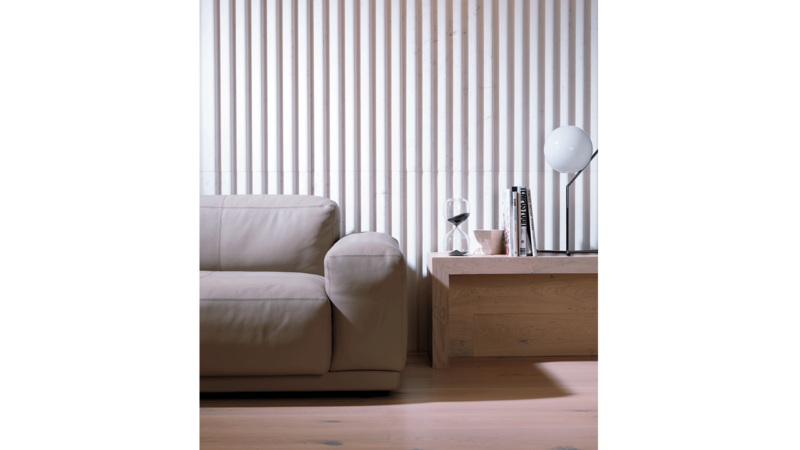 Its combination of shadows reproduce a ceramic piece that simulates wood strips placed vertically. 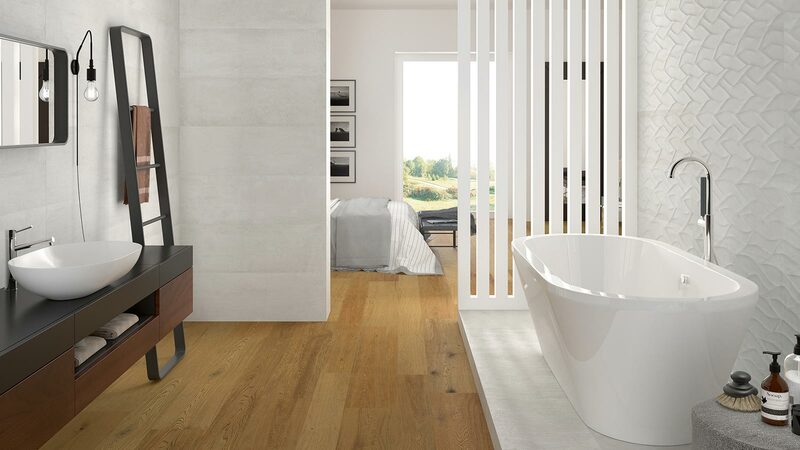 Liston Madera by Porcelanosa establishes different pattern volumes through its shapes. 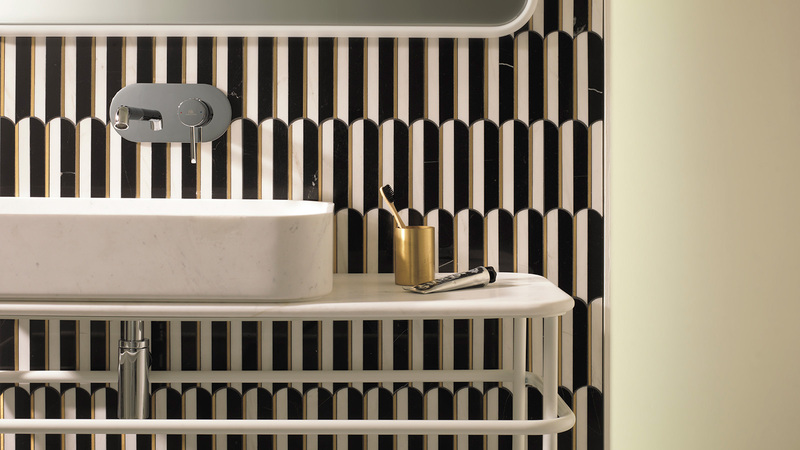 The Krono and Kaos collections by Urbatek also create new dimensions through their textures. 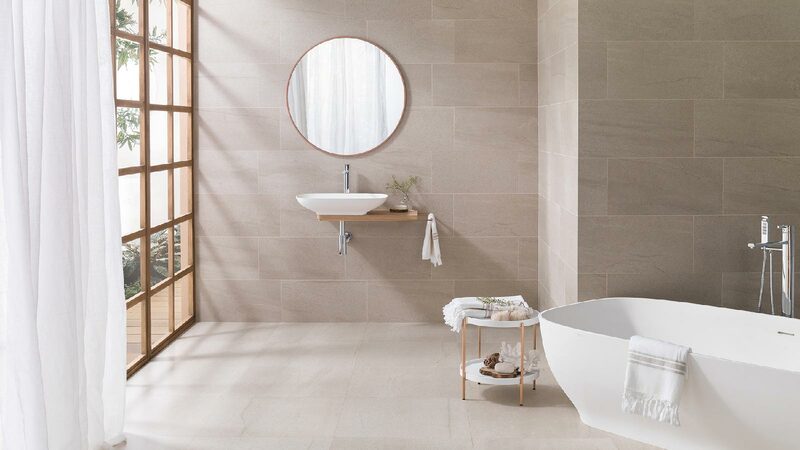 These porcelain tiles are characterised by the high performance and chromatic fades showcased by their pieces. New graphic possibilities. Building strength.